Yes, I know, the word insulting doesn’t even begin to cover this bit of irony-laced absurdity, now, does it? 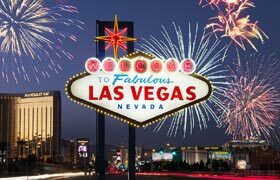 As the world seems almost subsumed by a globalist ecumenical movement which chiefly espouses an essential New Age belief in mostly nothing, another ‘officially’ religious functionary has stepped forward in an effort seemingly designed to mirthfully entertain true Christian believers abroad. This time, instead of the deservedly maligned Marxist Pope (of the New Age Movement) it’s the Brit’s Anglican Church, and it’s leader, who has a bit of a bone to pick with Donald Trump, albeit largely for reasons unknown to the Archbishop, himself, as it turns out. The Archbishop, Justin Welby, apparently, must get his talking points from the Pope, at least when he’s not hiding behind 40 foot Papal walls while simultaneously bemoaning Trump’s effort to do the same, you see the Pope has a very proprietary angst, when it comes to fortified walls, and keeping some things out. Not that the world’s grown completely bored with Pope Francis, and his ongoing tiff with President Trump. Francis, it seems, has fashioned himself as the Omni-heretical Last Pope of an increasingly estranged Catholic Church, even unto the point of denying Christ, much as the Catholic Church’s original founder, Peter The Rock, did, just before the crucifixion, however, Francis executes his Christ denials with a customized bump-stock, it seems. 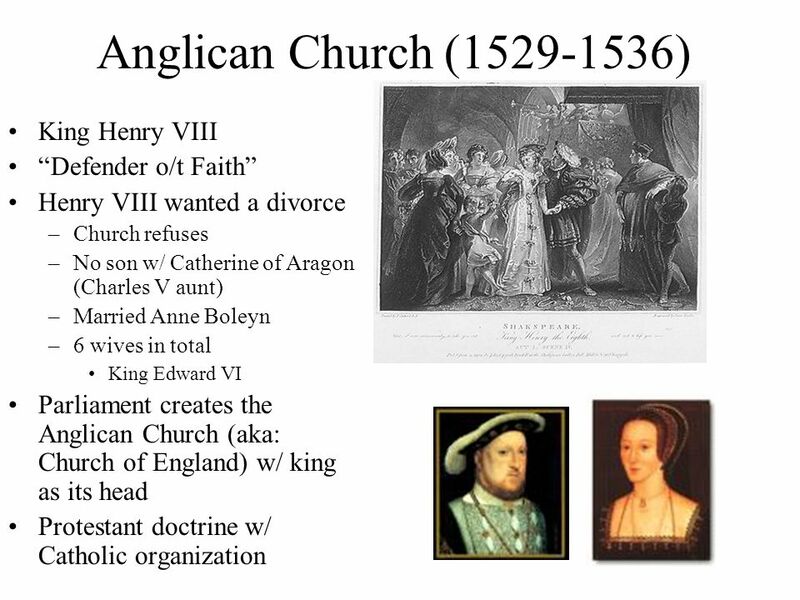 This time, in play, however, it’s The “False Church” of England, which can attribute its original formulation to a nationalized church as a result of English King Henry the 8th’s desire for an annulment from his Queen at the moment, Catherine of Aragon, in order that Henry might wed his mistress, Ann Boleyn, of whom he desired with a most great and fervent urgency. You see there are blue bloods, and then there are blue….well…you get the picture. But, King Henry, out of frustration with the Pope of the time, Clement, eventually gave up and completely swore off the Catholic Church, altogether, which stubbornly refused to grant Henry an annulment by divorce, and then Henry replaced it with a new customized Church of England in Catholicism’s place, but with the king as it’s head functionary. 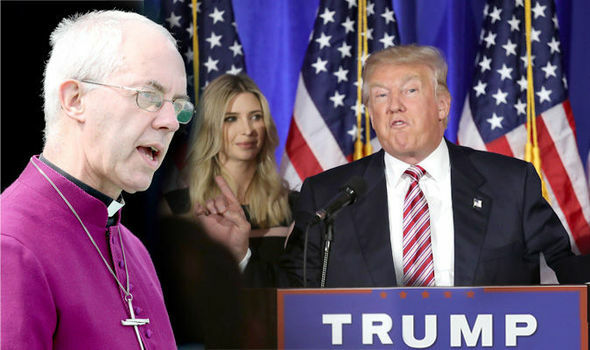 But, In that vein, and in the modern-day, steps forward yet another Anglican paroxysm, this time, in the form of Archbishop of Canterbury, Justin Welby, who simply cannot believe that America’s Christians helped place Donald Trump into the presidency. 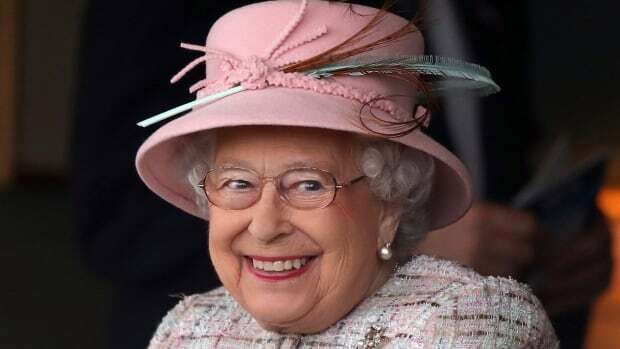 This, even more especially, since Welby, in the absurdity of all absurdities, was politically appointed to lead the Anglican church by none other than Queen Elizabeth, herself, who by the way, is the Anglican Church’s naturally designated leader. No, you simply cannot make this stuff up…. 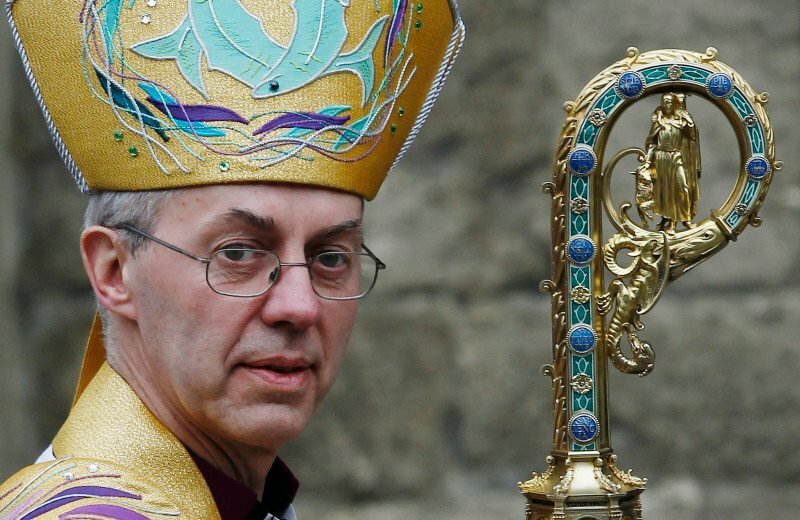 So, what is Archbishop Justin Welby’s claim to fame as the official head of England’s Church? Well, it seems he has a long lineage within the bloodlines of English nobility, which, of course, only sets up his inimical Illuminati underpinnings, which then only begins to explain his anti-Trump turbidity. “That he “really genuinely” can’t comprehend why fundamentalists have provided such a strong base for Trump. Ah….the “So-Called Evangelical Christians?” Really? As if the completely bedeviled AP, which vocally worshipped Obama at the altar, somehow, at present, holds the true keys to Christian evangelicalism; now, there’s a laugher. Ah, so the president’s bad, but then, why? Mmhmm….such as a more globular angle of attack, we would suspect. 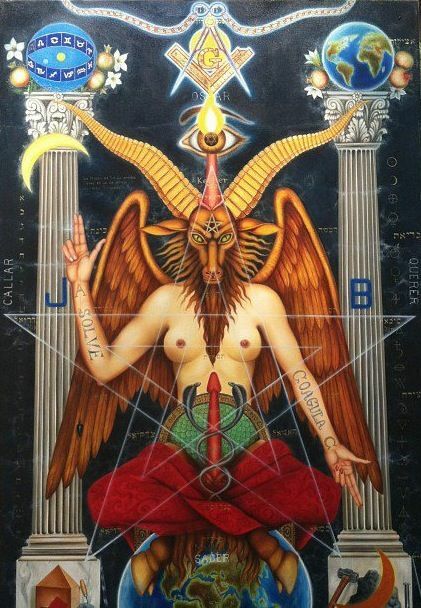 Which then would lend us to assume that Welby wouldn’t be trying any Baphomet-styled freemason sexercises with the anti-globalist president–well, good on him—but, you might have noted in this less than a slight interview with Welby, that at no point did Welby elucidate his reasonings for besmirching Trump’s character. Via the tool of false implication, which is, by the way, a recommended avenue for only the politically obtuse and untried; at least in any real debate, Welby would have been smashed like an insect, in short order, as he was unable to bring up even the most remote of anti-Trump arguments, probably because he, in fact, doesn’t know directly, of any. Naturally, after becoming “occupied,” Welby then went to work within the very lucrative oil industry, then the banking industry, naturally, then divinity school, until eventually finding his way into the upper echelons of the Anglican Church, being confirmed, “almost as a joke,” as he puts it, as the new Archbishop of Canterbury, in 2013. It seems that Damian, of Omen fame, along with the Pope, would, for a surety, be quite proud…..